Lorenzo Adams is in trouble. 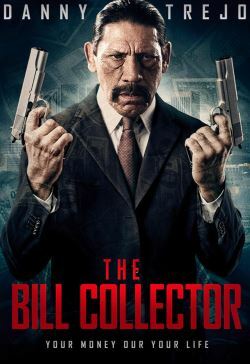 While working at a bill collection agency in Norfolk, VA an old debt of his own suddenly comes due when Frankie Gutierrez, an L.A. loan shark, shows up at his door. With less than three weeks to payback $100,000 and Frankie's enforcer, Omar, shadowing his every move, Lorenzo cooks up a plan to pay his debt by scamming the collection agency and an inner-city mission. Neither Omar or the people from the mission are what he expects and Lorenzo's scheme doesn't work quite as he plans.